I will be having an Open House at 3015 Isle Way Condo #B in Oxnard CA Marina Pacifica Neighborhood this coming Saturday, May 9th from 1pm to 4pm to showcase this opportunity and inform the public about Short Sales. Come by and let’s talk Real Estate as we help this family move on to better things. 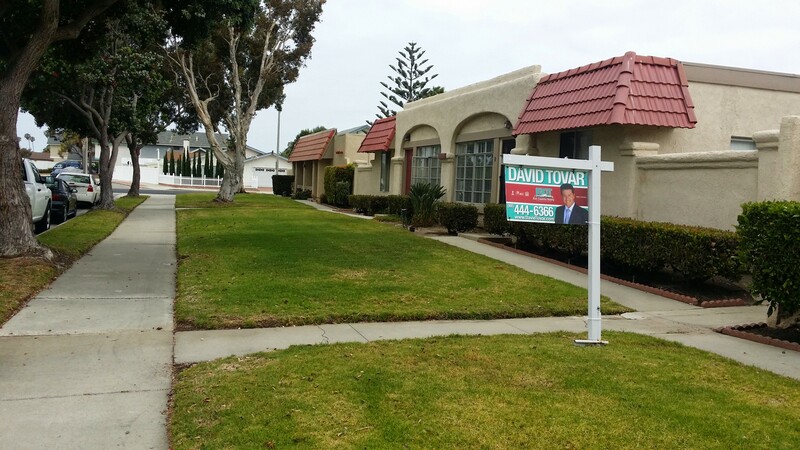 Marina Pacifica Condo for Sale at 3015 Isle Way Unit B in Oxnard CA. Get a feel for the property before the Open House this weekend via the video walk through below. Everyone is welcomed. Fantastic opportunity to acquire a starter home. 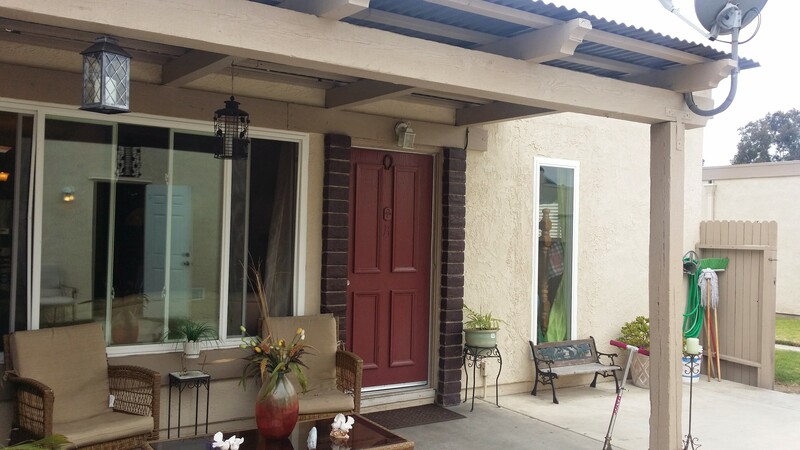 This is a 2 bedroom 1.5 bath Condo with approximately 756 square feet of living space. A half bath is located in the master bedroom with good size closet. Enjoy great natural light with a skylight located in the kitchen. The home has newer double pane windows throughout as well as beautifully crafted crown moulding. 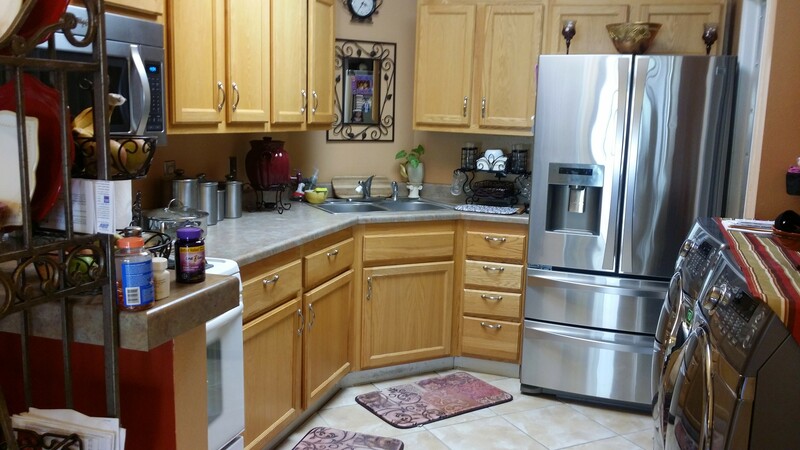 You will find a pantry and the laundry area in the kitchen for maximum convenience. Ceramic tile floor covers the entire property except the bedrooms.The two bedrooms have carpet. The property has an open design that makes all space in the living room, dining area and kitchen flow very nicely. It also features a private patio and a two car garage detached. Within the covered patio there is a covered porch area perfect for BBQ moments with friends and family. Amazing location- only 2 miles away from the beach. The condo is walking distance to convenience stores, schools, parks and more. It has an association of $395 per month and it includes a private pool, water, trash, sewer, and landscaping. Near the property are Marina West Elementary School and Christa McAuliffe. Enjoy family parks such as Via Marina and Marina West Park. Only a couple miles away is the popular Oxnard Seabridge Marketplace where you can find grocery stores such as Vons. You will also find many great restaurants and coffee shops as well as a popular walk path along the marina.